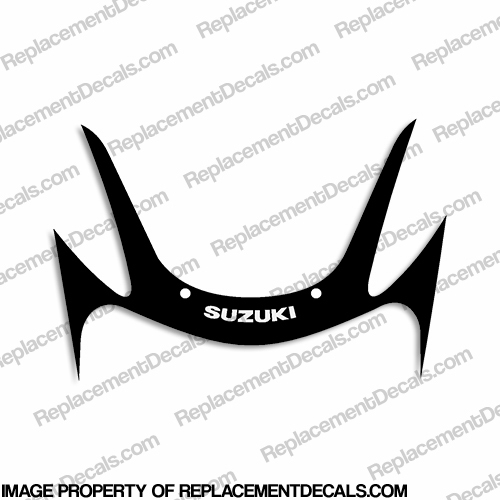 Made to fit the Suzuki GSX-R600 Motorcycle. *All decals are printed on the highest quality 3M vinyl and then laminated with a layer of 3M protective UV vinyl. This ensures long life and protection from the sun and salt water as well as gasoline and other chemicals. After these decals are installed they can be sprayed with automotive clear laquer for additional protection.